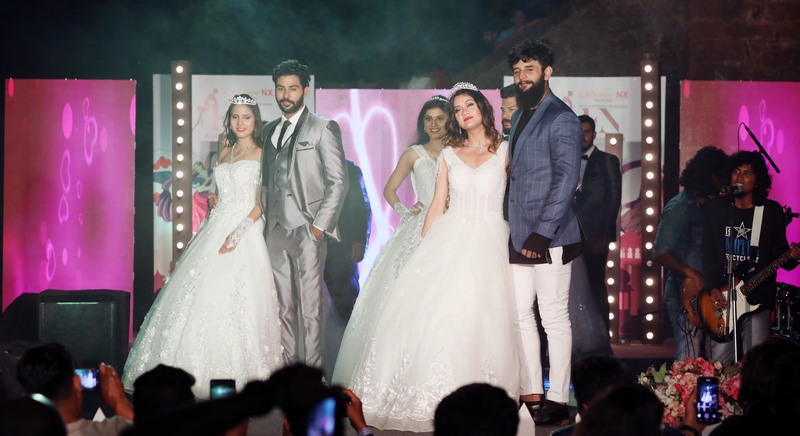 November 16th witnessed the most successful event of Goa – Fashion Fuzion Nite, 2018 at Reis – Magos Fort, Varem. 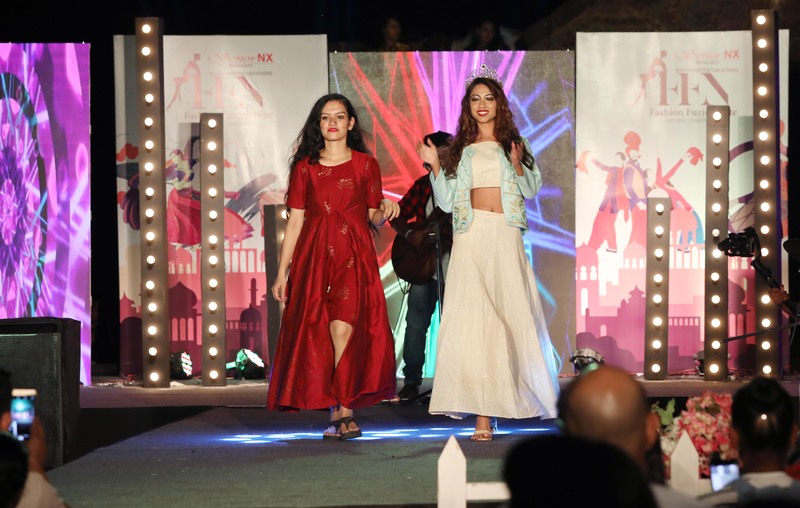 This grand fashion show was organised by White Pepper Creations in association with SENOR NX. 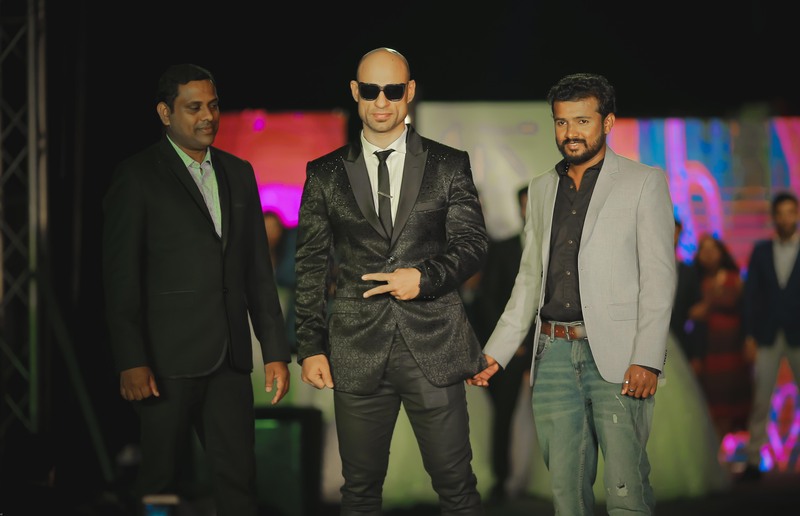 The event which was powered by IM Branding was co-powered by Maharaja Casino by Big daddy. The occasion was graced by celebrities like Shaykh Junaid , Amith Chakalakkal ,Romanch Rajendran and Shravya Reddy . Miss Mumbai 2017, Anjusha Bhattacharyya and Brand Ambassador of Miss & Mrs world Dazzle Rekha Das were also remarkable presence of the show. 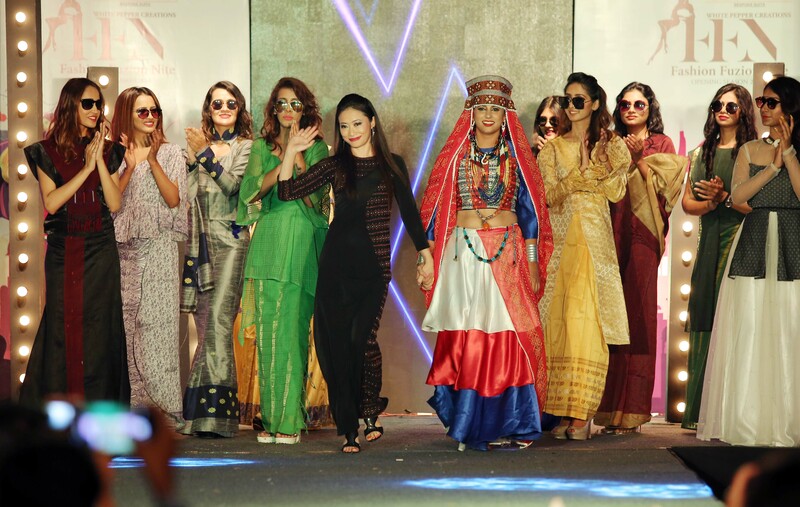 Bringing under one roof all ages, levels and skills, the humongous event displayed youth, amateur and professional collection from the hands of India’s most sought after designers. 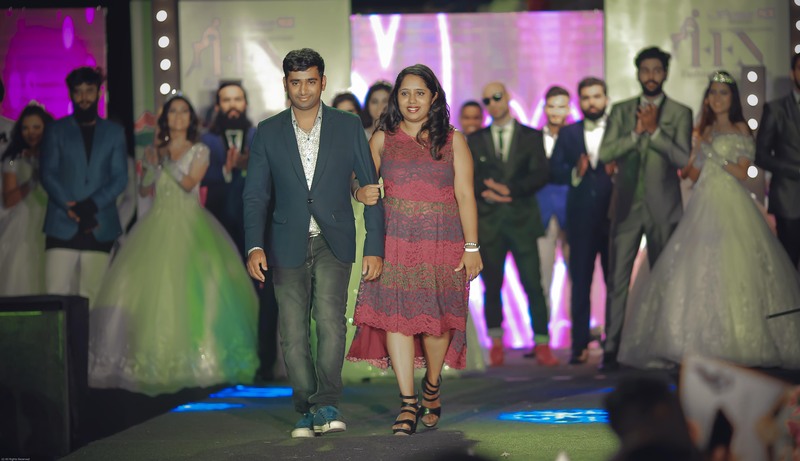 Led and executed successfully by Akhil Raju, Founder of White Pepper creations and an esteemed photographer, Fashion Fuzion Nite showcased creativity, ingenuity and self-expression at its best. 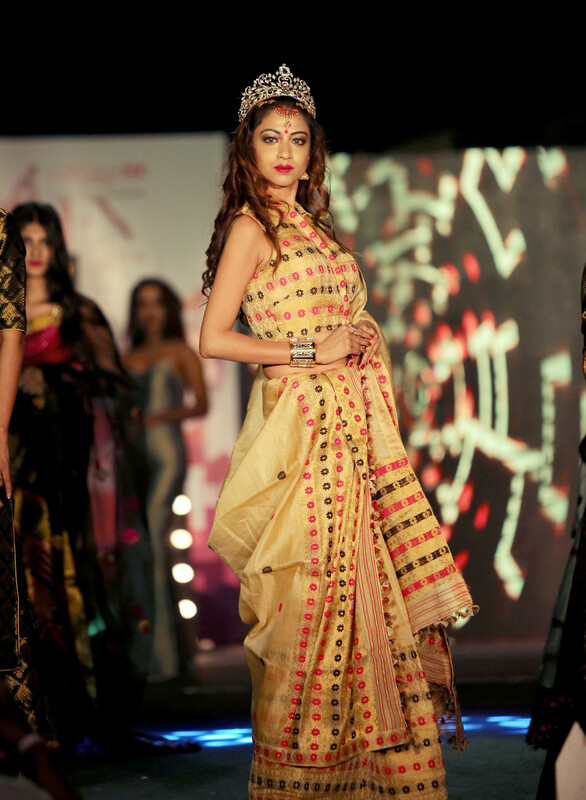 The show was directed by the renowned personality of Goa’s fashion industry – Newton Dias. 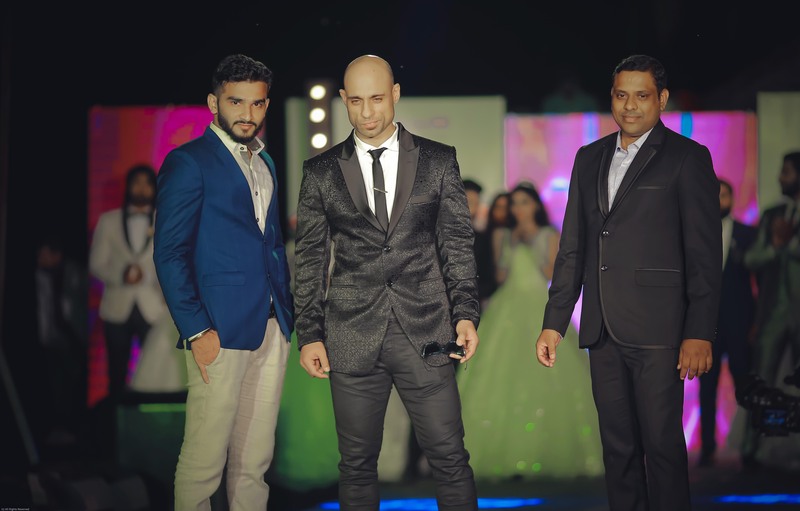 Once a model by himself, Newton Dias is now into training and crafting of models. show choreography by swati jain international runway model.”India’s topmost curvy model all set to choreograph Goa’s one and only the most fashionable show Fashion Fuzion Nite – witness an evening full of fashion and glamour as she brings her charisma in the show “. “It is one of the best ever show that Goa has witnessed”, commented Basil Roshan of Senor NX. Senor NX is famous for its cuts and designs specialized for the wedding suits and gowns. 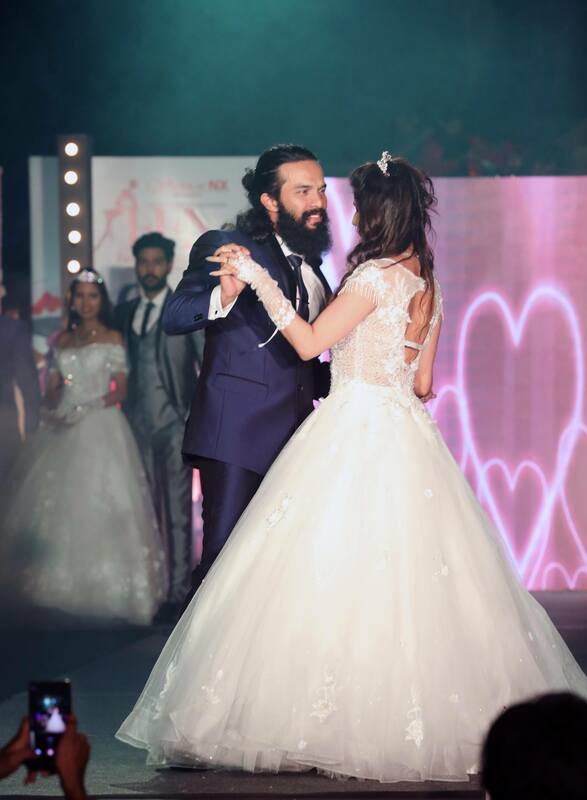 The event management was meticulously done by Kiran Chandra of V4U Events and Entertainments. 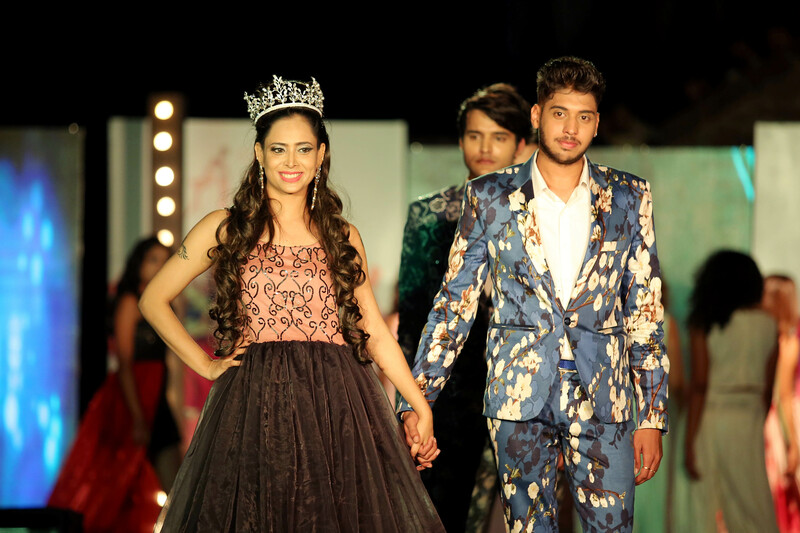 Sejal’s International Academy of Hair and Beauty, Pune was successful in grooming the models. Sejal, along with talented and certified makeup artists mastered the craft of embellishing the naturally gorgeous models. 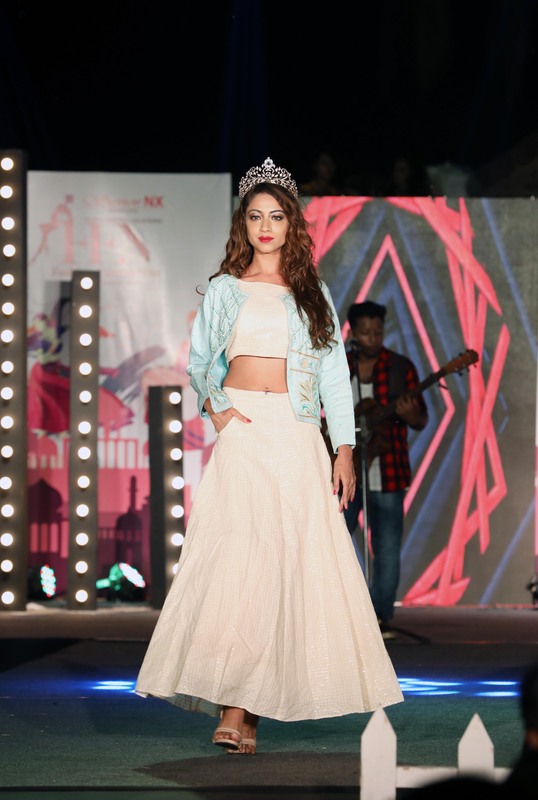 Top designers of the event were Tasso Lily kago (North east ) , Priyanka das ((North east ), Shwetha Shivakumar (Bangalore ) , Roy Mathew, John Felix ,Soubi M – Kasien, Shivam agarwal ( Delhi ) and Buela Francis (Goa) of Emmanuel Wedding Collections. Music and Dance is an unavoidable entertainment mode of any event. Band Loard River Kochi and the dance team Thandav added fun to the glory. Not to be named as a typical fashion show, Fashion Fuzion Nite (FFN) which was formed with a few ambitious goals way back in 2015 aims at inspiring people to get creative, to design and to advocate ‘change the world to a beautiful place to be in’. “Fashion is fun, but at the same time its more rewarding to see how fun it is to be environmentally responsible. FFN believes that giving back opens up the world of possibilities and positive change leading to greater connection, compassion and the fulfilment of our personal, local and global potential”, says Akhil, the torch bearer of FFN.